For the sixth year in a row, our students librarians have taken part in the Joint School Librarianship Competition (JSLC). 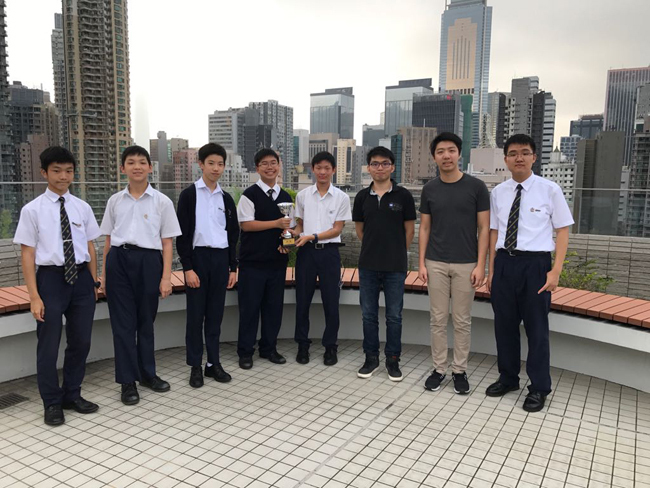 This year, our school team was up against 17 other teams from all over Hong Kong. 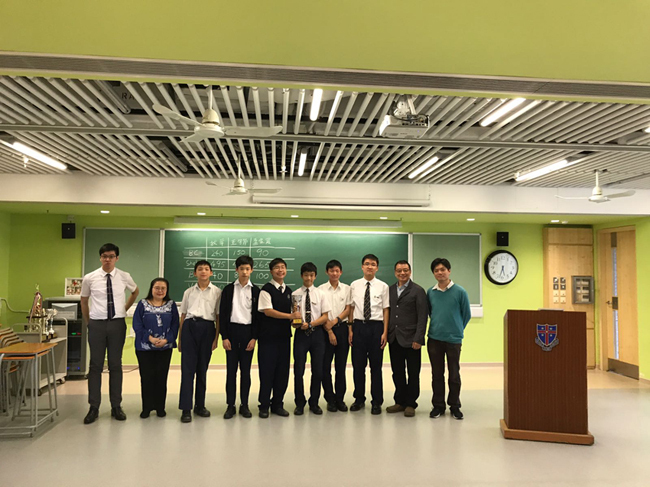 Under the leadership of Chow Ching Yin (5D), Chairman of the Library Club, and Lai Kin Shing (4F), Captain of our JSLC Team, we came third in the competition. In each of the past six years, our school team has been able to achieve the top three places, which is in itself an exceptional achievement. Congratulations to our school team!